Mawarid Technology, through its subsidiary TACME, provides customers with a full-fledge e-Payment solution that allows your customer to pay bills, top-up, transfer money, and other services through multiple e-Payment channels including ATM, EFTPOS, Self-service kiosk, Mobile applications, websites, and IVR. Built as a customizable product, TACPAY integrates with any payment gateway or acquirer. 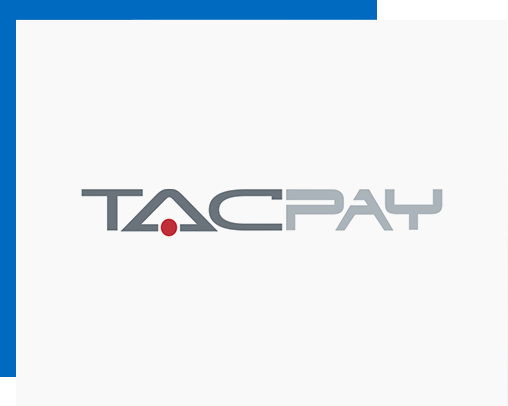 TACPAY follows the standards of the Payment industry concerning integration and security compliance. Through the Business Rules module, TACPAY is designed to handle relations with your billers and acquirers. TACPAY integrates with any loyalty solution to avail loyalty program for each customer.